At TAVS we look to offer a wide range of weekly activities, which include the TAVS bakery, a creative space, the TAVS Choir and a walking group as well as an evening meals twice a week open to anyone. 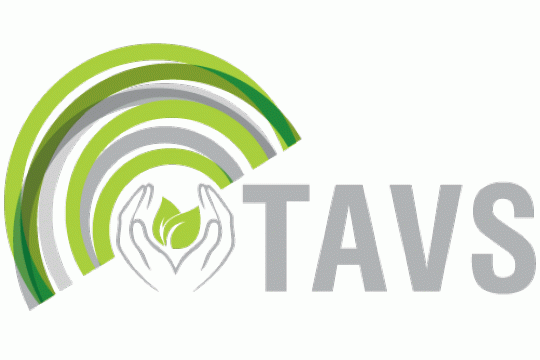 During the winter months TAVS is also part of the nightshelter provision. This is a project shared across several Churches in Cardiff that open their doors to rough sleepers during the winter months. Our heart through TAVS is to engage, support and empower people in Cardiff addressing issues arising from homelessness, addiction, mental health and isolation. We want to provide a safe space to be creative where people grow in confidence, see positive change and recognise there is hope, through our bakery, choir, creative space and much more. We want to build a sense of community and belonging and provide a safe hub for the homeless, the vulnerably housed and anyone who faces any form of social exclusion in Cardiff. Want to support those we see in an empowering, inclusive, holistic, respectful and purpose-giving way. See people move from a place of social exclusion to social inclusion, reintegrated into wider society and the opportunities resulting from that. Good working partnership with other organisations in Cardiff. pays for a one-to-one session for someone that has lost a baby. pays for new volunteers to be trained to provide our services.